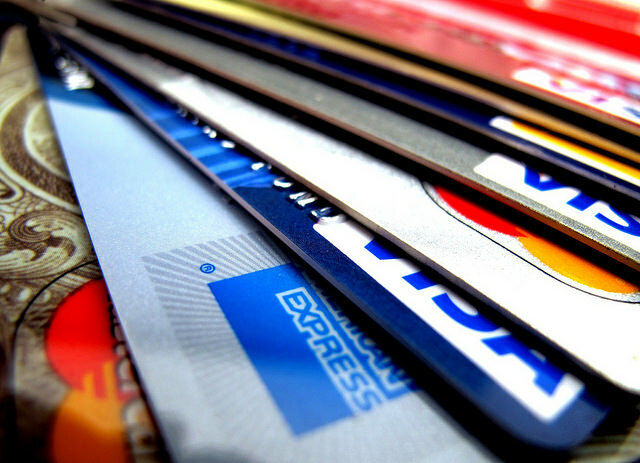 Credit card interest rates can be a key factor in deciding which credit card is best for you. Low interest credit cards are ideal for those who tend to carry a balance month to month as they charge lower interest rates. Unlike balance transfer cards, the interest rate doesn’t increase after a set period of time. Typically, low interest credit cards have an interest rate of 10% to 15%. This is significantly less than the 19.99% interest rate you can expect with a rewards card. Low interest credit cards minimize the amount of interest you accumulate on outstanding debt. This can save you a significant amount of money. For example, let’s say you have an outstanding balance of $1,000 on a credit card charging 19.99%. In order to pay off this debt within a year, you’ll need to make monthly payments of $92.63 and your total interest costs will add up to $111.56. If you were to use a low interest credit card charging 10% interest, your monthly payments will be $87.92 and your total interest costs will add up to $54.99. This will cut the total interest you pay by more than half. 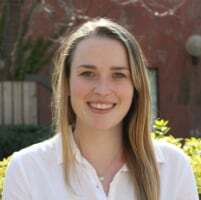 Low interest credit cards can also be used to consolidate debt by taking multiple high interest cards and transferring them to one low interest credit card. In contrast to balance transfer cards, low interest rate credit cards don’t limit the interest rate to a certain time period. However, if you’re going to carry a large balance for more than a few months, a balance transfer card might be better option for you. 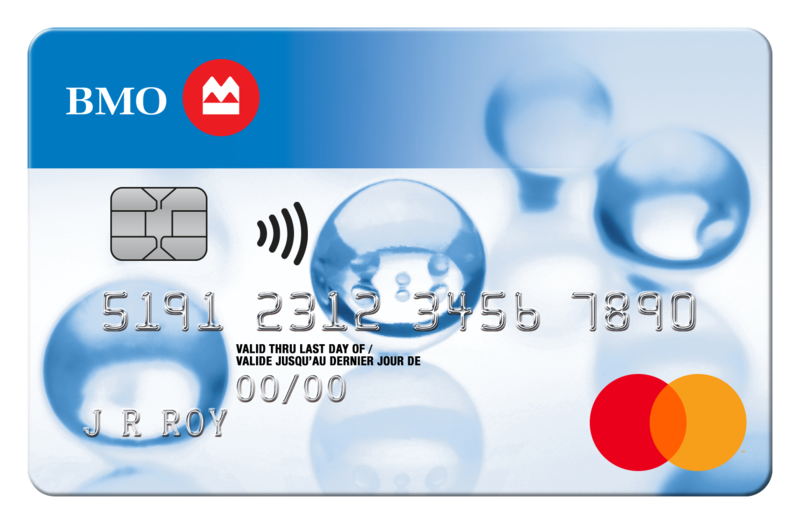 The BMO Preferred Rate MasterCard offers you the flexibility to decide between the no annual fee card that charges 17.5% interest or the $20 annual fee card that charges 11.9% interest. If you’re carrying a large balance on your credit card, paying a $20 annual fee could be worthwhile and end up costing you less. 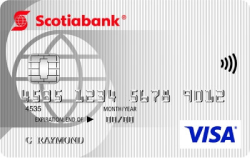 The Scotiabank Value Visa offers a low interest rate of 11.99% and has an annual fee of $29. 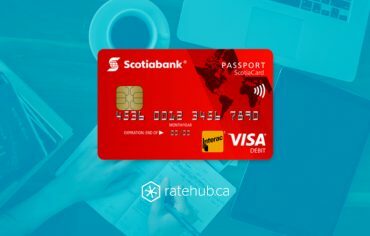 In comparison to the BMO Preferred Rate MasterCard with an annual fee, this credit card has a higher annual fee and a slightly higher interest rate. But if you open your account by Oct. 31, 2016, you can receive 0.99% interest on balance transfers and cash advances for the first six months. This is similar to offers provided by balance transfer cards and it’s a great opportunity to minimize the amount of interest you pay. 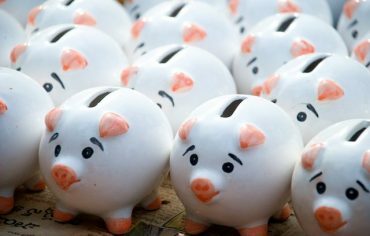 And if you continue using the card after the 0.99% introductory rate expires, you’ll still pay less interest than you would with typical credit cards. This offer is a great way to reduce your debt.